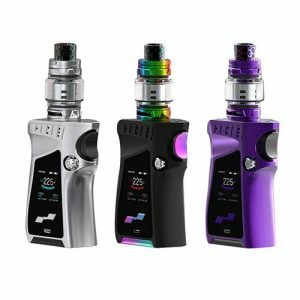 The SMOK MAG 225W TC Box Mod is an aggressively designed device featuring SMOKTech’s premiere output chipset with high-performance functionalities. 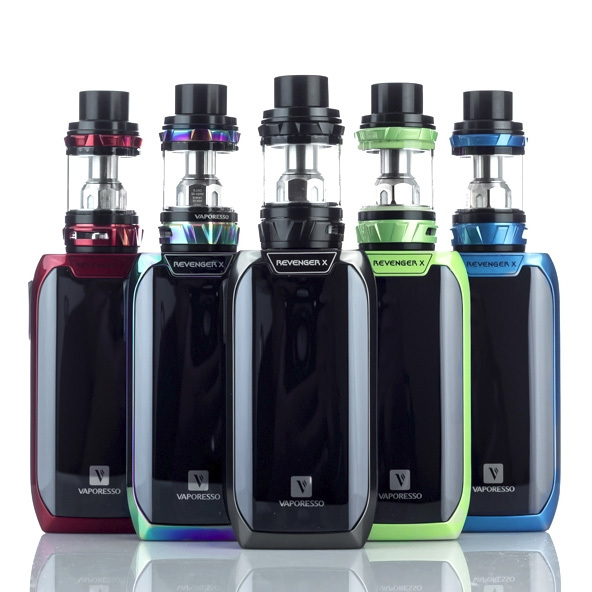 The SMOK MAG 225W TC Box Mod is an aggressively designed device featuring SMOKTech’s premiere output chipset with high-performance functionalities. 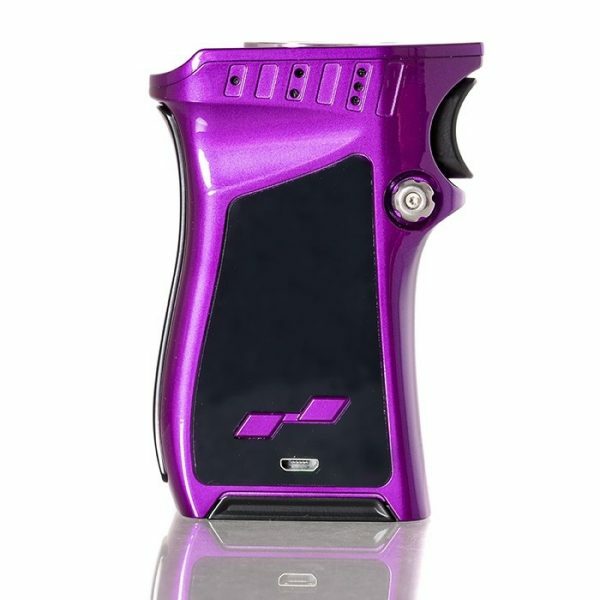 The structural design of the SMOK Mag 225W TC Box Mod is made with a futuristic control face along the trigger-inspired chassis, streamlined with a comfortable palm rest and an oversized firing switch. Furthermore, battery installations of the dual high-amp 18650 (sold separately) is opened via flower-shaped button located on the side of the face, allowing access to the sliding battery compartment. The Mag 225W is built with SMOKTech’s latest technology, presenting a customizable and user-friendly full-color OLED screen that provides essential data at a glance with vibrant displays. The Mag features a maximum output of 225W and a plethora of output adjustments ranging from temperature control suite with added Memory Mode for increased precision as well a full-suite of protection.